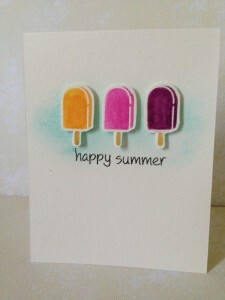 This card was featured on Lawn Fawn’s Fawny Flickr Friday! 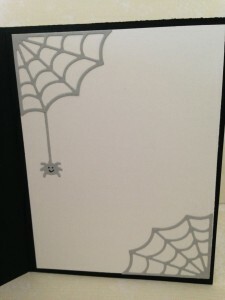 Lawn Fawn’s Cute Cobweb die just arrived in the mail and I couldn’t wait to use it. Here is the card I made. 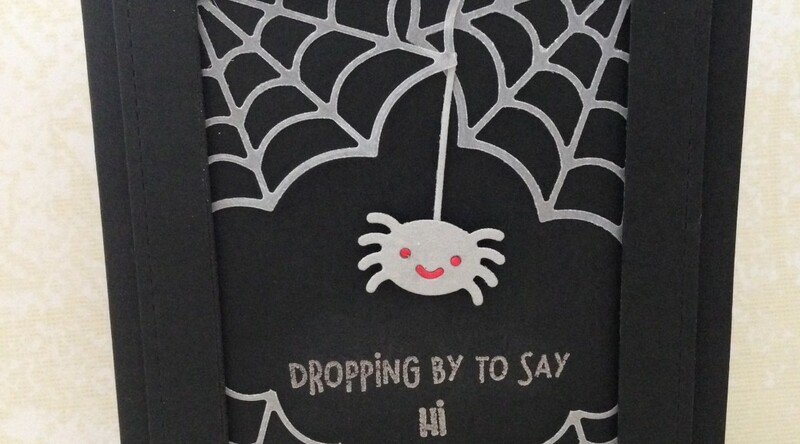 Extra Details: I started this card by die cutting the spiders and web from some light grey cardstock multiple times. I also cut the 4 webs from some velum. Then, I created a black card base. I used some more black cardstock to create a frame for my card. I cut the same frame from some black fun foam. I adhered the cardstock frame to the fun foam frame. I adhered a velum web to each corner of the frame. I trimmed the webs on the bottom corners a bit. 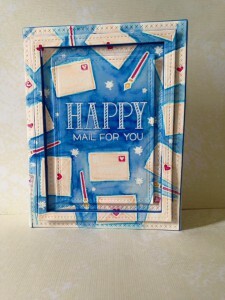 To add the sentiment to the card base, I first laid the frame over the card front and lined up the sentiment. I used silver embossing powder to make the sentiment visible on the black cardstock. I adhered the frame to the card base. I added the spider last. I was so excited to discover that the smaller spider with the thin thread fits behind the larger spider perfectly; no need to trim anything. 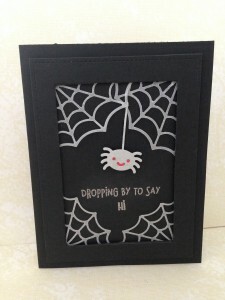 I added the larger spider with a foam square and adhered the thread under the velum web. I gave the spider some red eyes and a red mouth. For the inside of the card, I added a white liner. I adhered some grey webs and a small spider to the corners. 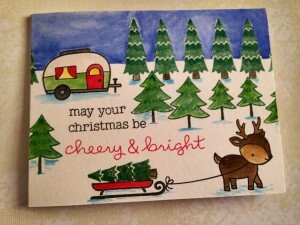 This card was featured on Lawn Fawn’s Blog today!! 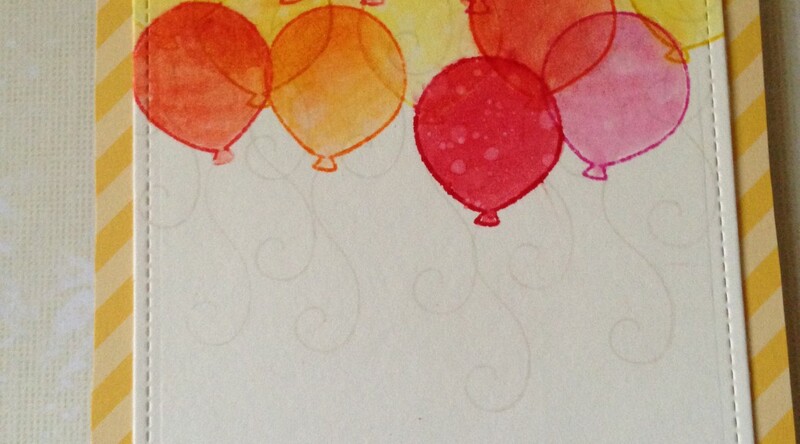 Extra Details: I began this card by making a card base from a whole sheet of water color paper. 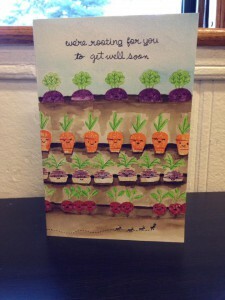 I used Distress Inks to stamp the solid vegetable images next. I made rows of veggies but didn’t worry about having them lined up or spaced perfectly. I added the leaves and details with more Distress inks. I added the sentiment, ants, and faces with Versa Fine ink. The cheek highlights I added with some white pigment ink. It shows better on some colors than others. 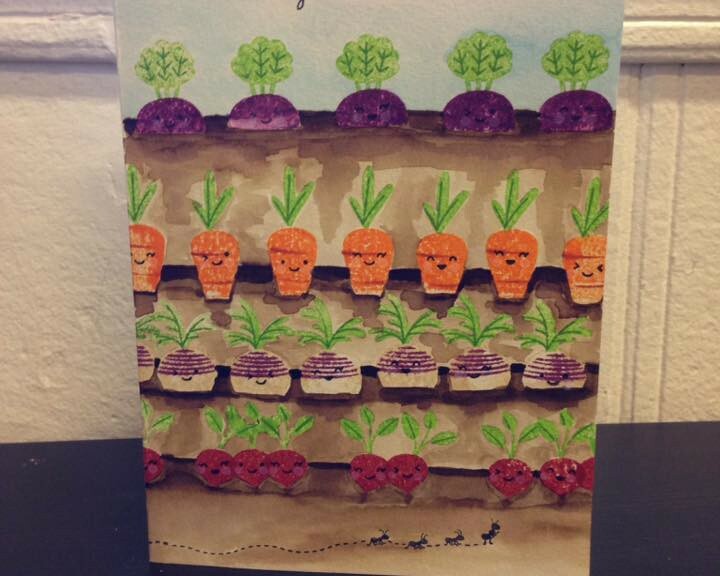 Once all of the veggies were dry, I added the dirt rows with brown Distress Inks. 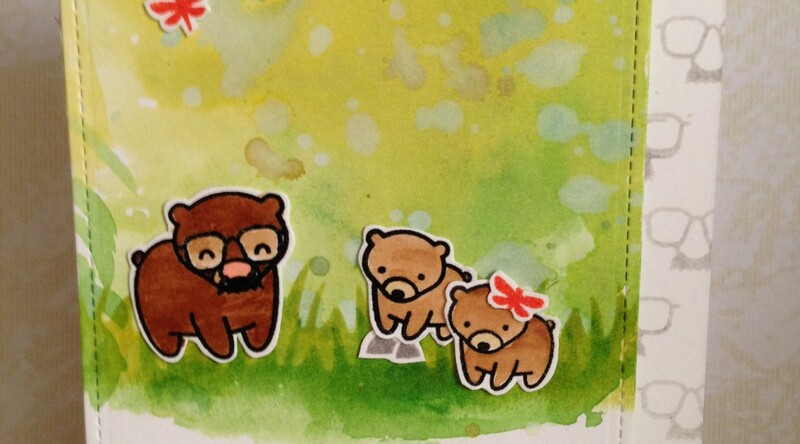 I smooshed the ink on an acrylic block and used a water brush to apply it to the cards. I used two shades of brown and varying amounts of water to create some dimension in the dirt rows. I used a blue ink to add a light wash of color to the sky. 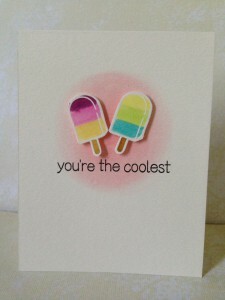 This card was featured on Lawn Fawn’s Fawny Flickr Friday, today. 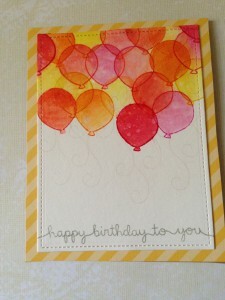 My son and I were so excited to see his card on the blog. 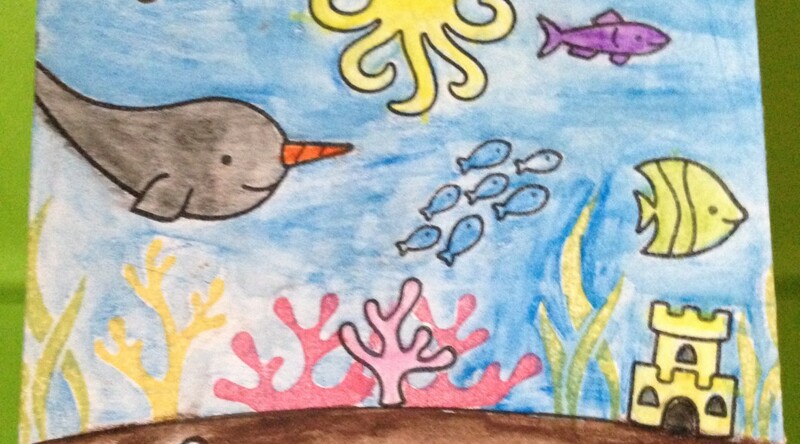 This is a card my son created for a friend’s birthday party. The party was at the Aquarium, so it was a very fitting card. This card was featured on Lawn Fawn’s Fawny Flickr Friday. It was one of two of my cards featured. One of my daughter’s best friends has a birthday this month and so do her little sister and her little brother. My daughter wanted to make something special for her friend, so I knew I needed to make something for the younger siblings as well. 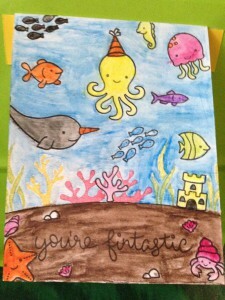 We made color your own birthday cards for each of the girls. Baby brother will only be one year old and will not enjoy a coloring book. So, I tried something new and made him a spinner card. The card all closed up. Don’t mind the binder clip, this card just would not stay closed. The front panel opened up. Extra Details: I made a tri-fold card because I wanted room to write to the birthday boy and I wanted more space to use all the fun stamps I pulled out. I started with a full sheet of water color paper. I cut it down to one A2 sized card base one 4.25 x 5.5”band one 5.5 x 4.75” panel. I scored the card base as usual. I scored the panel at 5/8th of an inch to create a flap to attach it to my card base. Next, I die cut circles from the front of the card base and the 4.25 x 5.5” panel. At this, point I decided I wanted some sand at the bottom of my card, so using the left over strips of water color paper and the Speech Bubble die I made small hills. After most of the die cutting was done I started stamping. I stamped the kraken on the leftover circles. 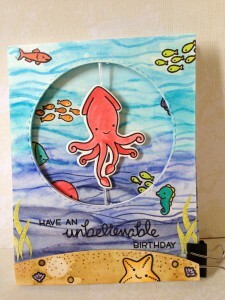 I stamped the kraken twice to make the spinner part of the card. 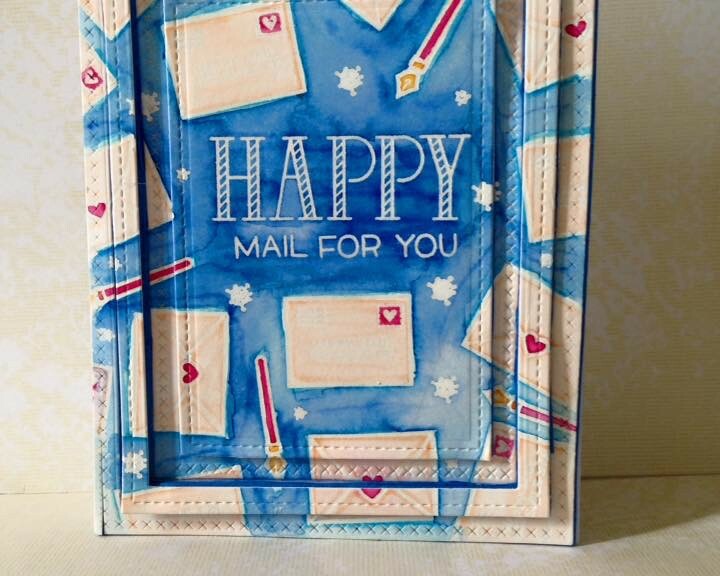 I used mirror stamping to get them to line up perfectly on the card. I stamped all the black line images in Versa Fine ink and added clear embossing powder. For the color images, I first tapped my stamp on my Versa Mark ink pad, and then in a colored ink pad. 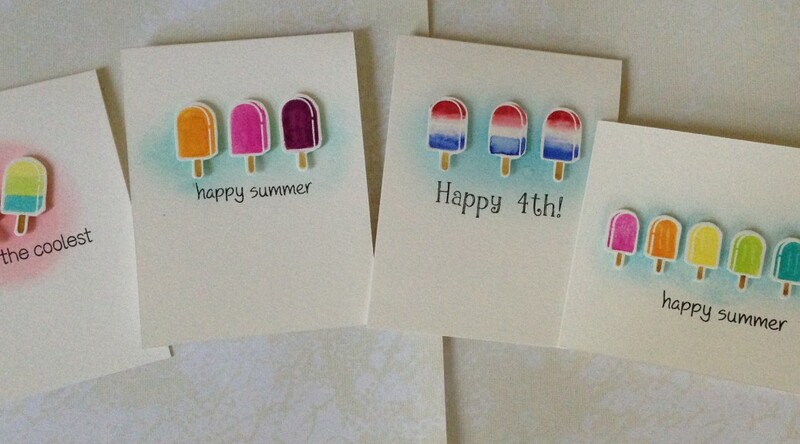 I added clear embossing powder to those as well. Then I heat set everything. Now the fun part; water coloring! I used Distress Inks for my water colors today. I started by coloring all the images in. If I ever make this card again, I would start with the background. It would make fixing mistakes easier. 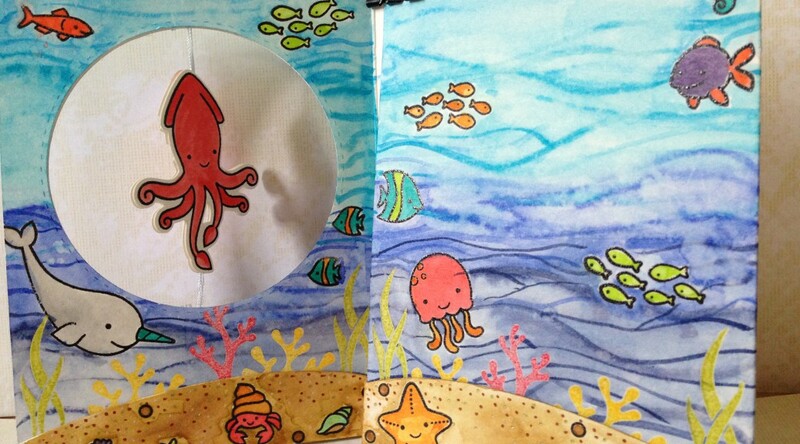 After all the cute little critters were dry, I started on the backgrounds. The sand was just a simple wash of color. The ocean was another story. I started by adding a strip of four different blue Distress Inks. Then, I played with getting them to blend together a bit. After letting the ink dry a bit, I drew wavy lines in with a thin fairly dry brush. At this point, I thought the lines were too harsh, so using a wide brush I swiped clean water over the whole think to blend the lines out a bit. Lastly, I splattered some water drops on everything. Finally, it was time to assemble the card. First, I die cut the kraken. One could be die cut in the usual manner. The reverse image had to be die cut from the back. I lined up the die with the image by holding it up to a window. It took me two tries but I got it right in the end. I cut a length of light blue thread and folded it over a few times. I sandwiched that between the two krakens using lots of Scor tape. I added Scor tape around both of the circle cut outs. 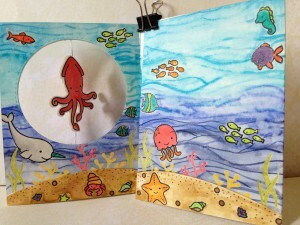 I place the kraken in the circle and sandwiched the two pieces together. 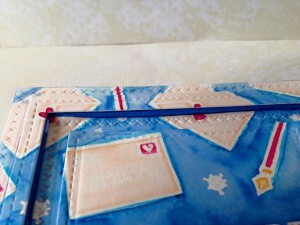 I added some score tape to the scored fold on the 4.75 x 5.5” panel and attached it to the right edge of the card. 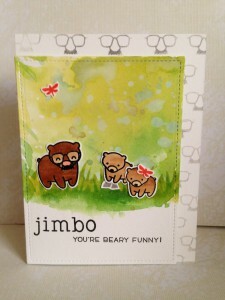 This card was part of Lawn Fawn’s Fawny Flickr Friday today!! 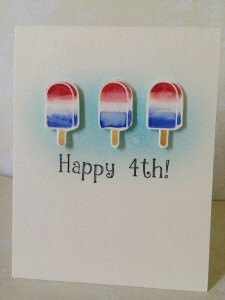 This is my first card to be featured on anything other than my own blog. 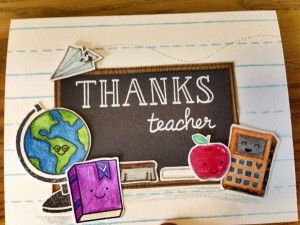 School is ending soon and my kiddos have some awesome teachers this year. Here is the Thank You card that I made this year. 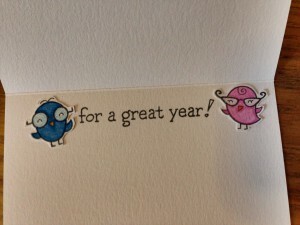 I ended up making 7 of these cards for my kiddos’ teachers and teacher aides. 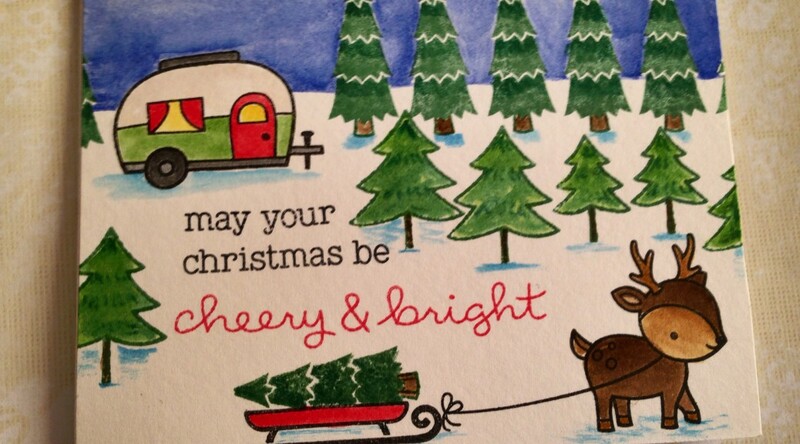 The layout and sentiment is the same for all the cards. The books and calculators are colored differently on each card. The apple and the paper airplane are popped up on some DIY foam squares. Everything else is adhered flat to the card. Here is the inside of the card. The nerd birds represent my kiddos. 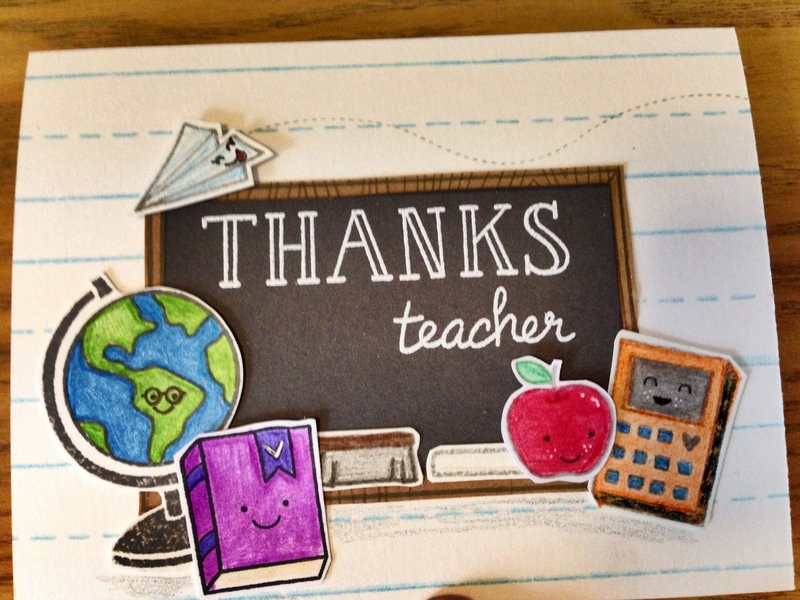 Even though, they have different teachers, each card will be from both kiddos. One of the perks of attending a small school, everyone knows everyone. Extra Details: All images were fussy cut out and adhered to the card base. 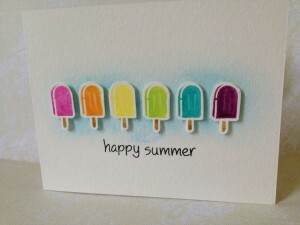 The sentiment on the front of the card is heat embossed with white embossing powder.